This article is an excerpt from Atomic Habits, James Clear's New York Times best-seller. 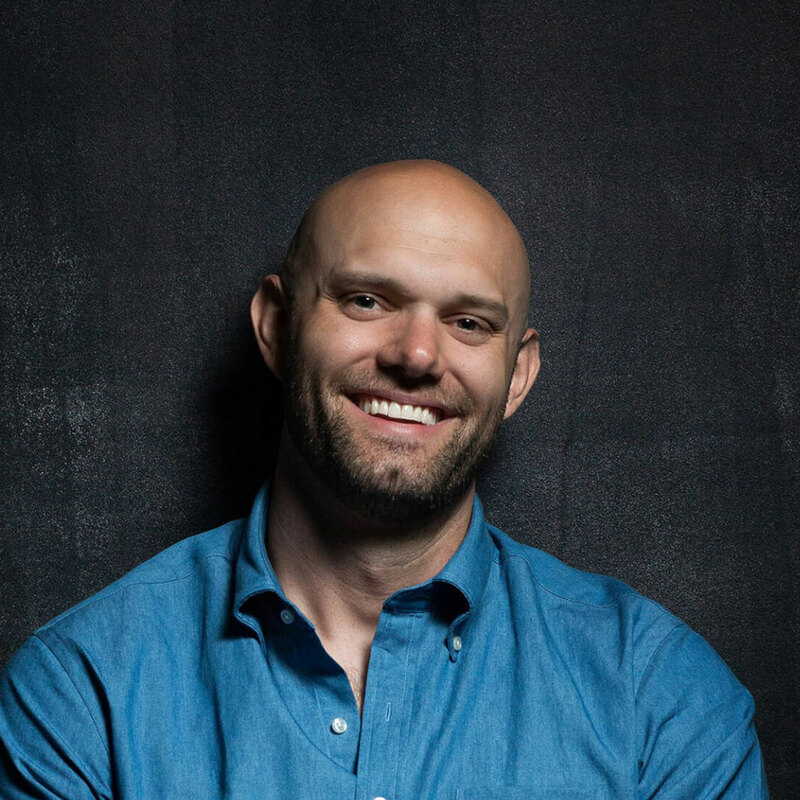 Join us for Growth Series with James Clear on February 27, 2019 to learn about how to improve 1% every day through tiny changes. Registration is still open. Use promo code GS2019 to save your seats. Now for the interesting question: if you completely ignored your goals and focused only on your system, would you still succeed? Finally, a goal-oriented mind-set can create a “yo-yo” effect. Many runners work hard for months, but as soon as they cross the finish line, they stop training. The race is no longer there to motivate them. When all of your hard work is focused on a particular goal, what is left to push you forward after you achieve it? This is why many people find themselves reverting to their old habits after accomplishing a goal. The purpose of setting goals is to win the game. The purpose of building systems is to continue playing the game. True long-term thinking is goal-less thinking. It’s not about any single accomplishment. It is about the cycle of endless refinement and continuous improvement. Ultimately, it is your commitment to the process that will determine your progress. None of this is to say that goals are useless. However, I've found that goals are good for planning your progress and systems are good for actually making progress. Goals can provide direction and even push you forward in the short-term, but eventually a well-designed system will always win. Having a system is what matters. Committing to the process is what makes the difference.